Sonic space punks Black Futures have released their new single, ‘Me.TV’. 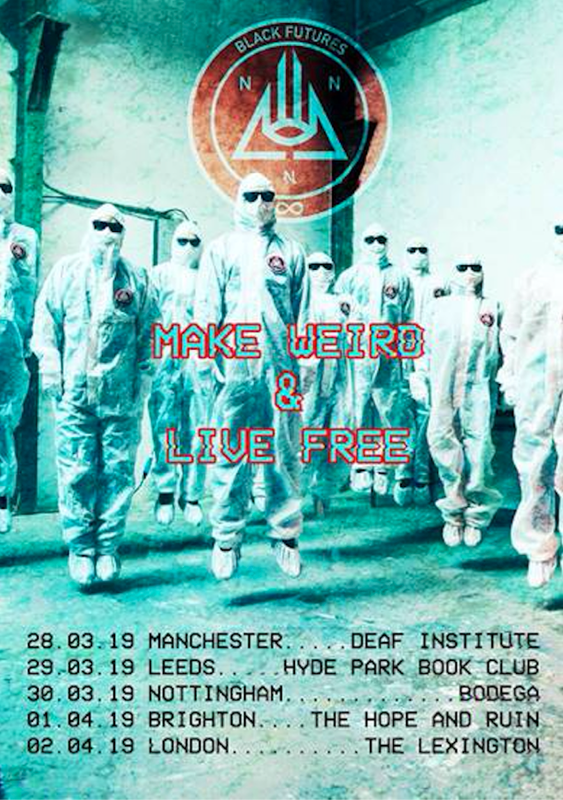 A raucous and inspiring blend of abrasive anarchy and anthemic melody, the track features a call-to-arms monologue from Primal Scream’s Bobby Gillespie. Pulsating bass and caustic distortion combine with passionate and intense vocals to convey an inspiring message of compassion and unity. Imploring us all to reject self-centred attitudes, it calls for action to help those around us in our global and local community. 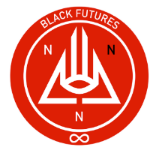 Black Futures state: “‘Turn Down Your ME.TV & Turn Up For Your Community’ is one of our expedition club mottos. We are all part of this vast, awe-inspiring web of existence. A community of humans, flora, fauna and seemingly vast expanses of space and time. In these times of division, inequality and turmoil, we want to encourage our fellow privileged earthlings to beat the grip of narcissism and see themselves as a part of something vastly more complex and beautiful. As Brian Eno would call it, the ‘Wide Me’ and the ‘Long Now’. ‘Me.TV’ follows the previous single ‘Trance’, both of which are taken from the duo’s upcoming debut album, details of which will be revealed in the near future. Having completed a tour supporting Frank Carter & The Rattlesnakes earlier this year, the band have now announced they will be continuing their assault on venues nationwide with a run of live shows in March and April. 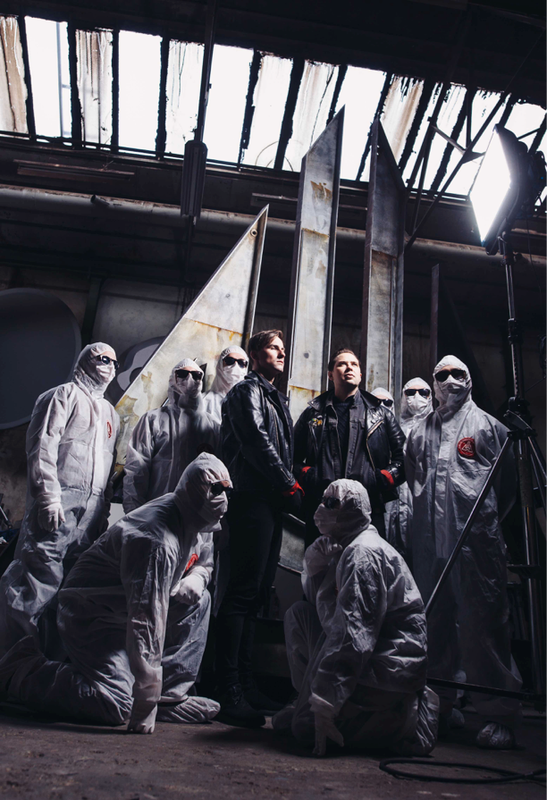 Accompanied by their army of silent hazmats, the tour concludes with a date at London’s The Lexington, in addition to festival dates including Download, Boomtown, Hit The North and Camden Rocks. Full dates can be found below, and tickets are available here.